Bending is one of the essential processes used in metal fabrication for manufacturing the objects with certain shapes, such as a channel. Just like bending, rolling is also an important process, wherein the thickness of the steel sheet is reduced and also it is seen that the thickness is uniform throughout the piece. 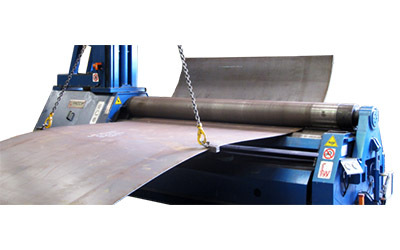 We use the appropriate machinery and techniques for steel bending and section rolling to achieve the unparalleled quality.